Let’s talk about having Roselyne host or speak at your next event. She will add a RARE touch to the lives of your guest. 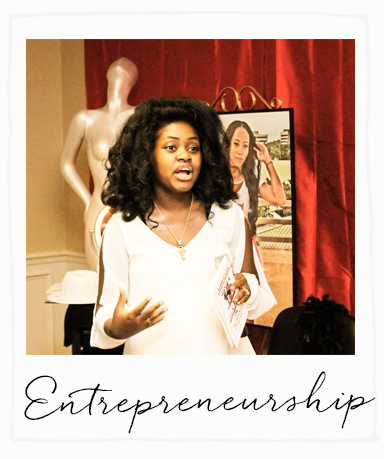 Topics that she can cover include but are not limited to entrepreneurship, natural health, wellness, design, and purposeful living. Roselyne has been the guest speaker and hosted some events. People are booking her to speak because of her passion for all thing beauty, body, brains, brands, business, bliss, and balance. She inspires others by sharing her knowledge and purpose. Roselyne is currently booking speaking engagements for corporate wellness seminars, entrepreneurial startup/ success, and motivation/empowerment events. Roselyne is also a certified youth mentor and would love to speak at your next youth function. SPEAKING ENGAGEMENT FEES VARY BASED ON EVENT TYPE, SIZE, AND LOCATION.